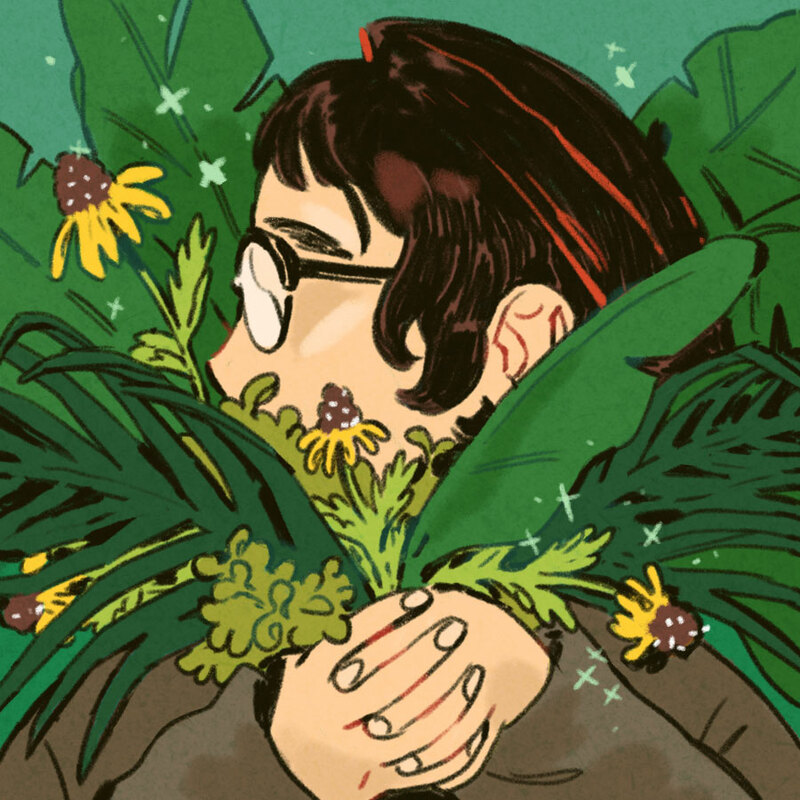 Marina Julia is a cartoonist and illustrator orignally from South Florida currently making comics from Rhode Island. They have a fondness for magical realism, urban fantasy, and girlfriends adventuring near the ocean. They like to focus their personal work on close personal interactions and the small ways in which mundane things can turn to magic. You can call them Mar, everyone else does. Clients include BOOM! Studios, Archaia, Latinographix, Power & Magic Press and Beyond Press.